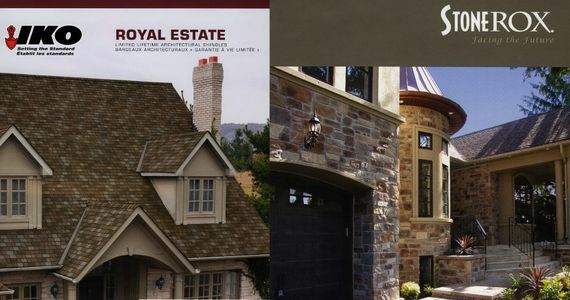 Building Supplies Orillia | Home | Raney Building Supplies Inc.
For well over a century, Raney Building Supplies Inc. has sold the building supplies Orillia and Muskoka contractors and do-it-yourselfers have relied on for their building projects. Whether you’re a homeowner enhancing your patio with beautiful stonework or you’re a contractor building an entire subdivision and needing roofing supplies, Raney is your specialty store. Family owned and operated for the past 70 years, Raney Building Supplies also offers large-volume drywall and insulation sales. Unlike some other suppliers, we have the proper equipment and operators to safely deliver your drywall to basements or to upper levels up to 5 stories high. We’ve come a long way since our horse and cart days. 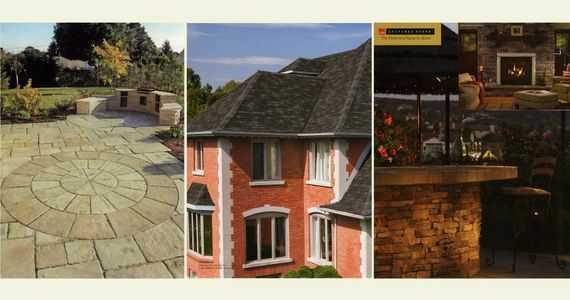 Nowadays we deliver building materials in Orillia and Muskoka with a boom truck and sell from an expanded warehouse that holds not only the best in roofing products, drywall and insulation, but also metal studs and accessories, masonry, cultured stone, landscaping products and more. With us, you’ll appreciate the convenience of having everything you need to complete your tasks in one location. We will not only save you time, but we’ll also save you money. 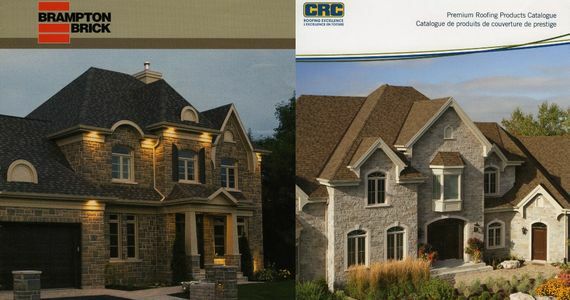 Our affordable pricing will please even the most discriminating building contractor. 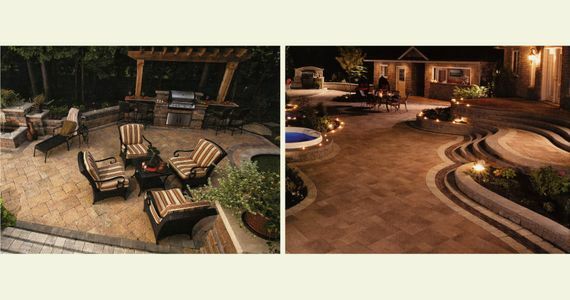 Moreover, you can always count on good, old-fashioned honest customer service from Raney Building Supplies, which is why our customers keep coming back.